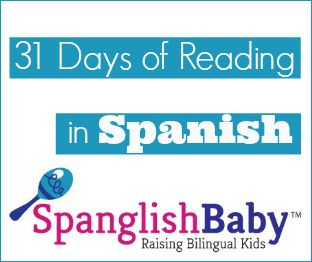 Editor’s note: We continue with our 31 Days of Reading in Spanish. Check out the book review below and don’t forget to enter our weekly GIVEAWAY of $100 worth of books in Spanish! This is the last week, so you have until July 31 to enter. Gloria Anzaldua, Chicana author and academic, wrote several books dealing with sensitive issues that arise from living on the Mexico/U.S. border. 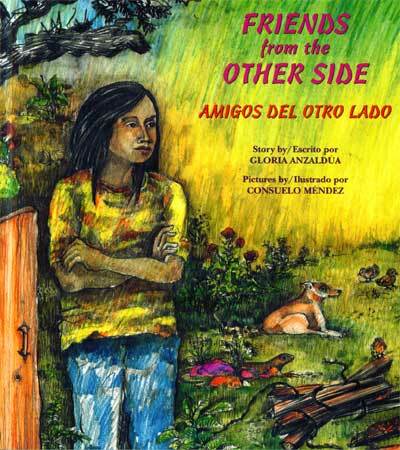 Friends from the Other Side/Amigos del otro lado is a book that lends itself to discussing a sensitive issue like undocumented immigration with children as young as 6 years old. What I especially love about this book is that children are given the opportunity to talk about a delicate topic from the perspective of someone who may be going through what the main character is experiencing — the risks of being an undocumented immigrant. Like other children’s books written by Anzaldua, Prietita Has a Friend (1991) Prietita y La Llorona (1996) & La fea (1958), this one is also a great way to expose children to the colorful ways bilinguals use multiple languages to communicate. Title: Friends from the Other Side/Amigos del otro lado.